Rihanna keeps shattering stereotypes and breaking boundaries. The 29 year old multiple award winning had her beauty company Fenty Beauty, announced by Time Magazine as one of the top 25 innovations of 2017. In a post on her Twitter, Rihanna expressed her delight for this inclusion and extended gratitude to her team for the success of the company. 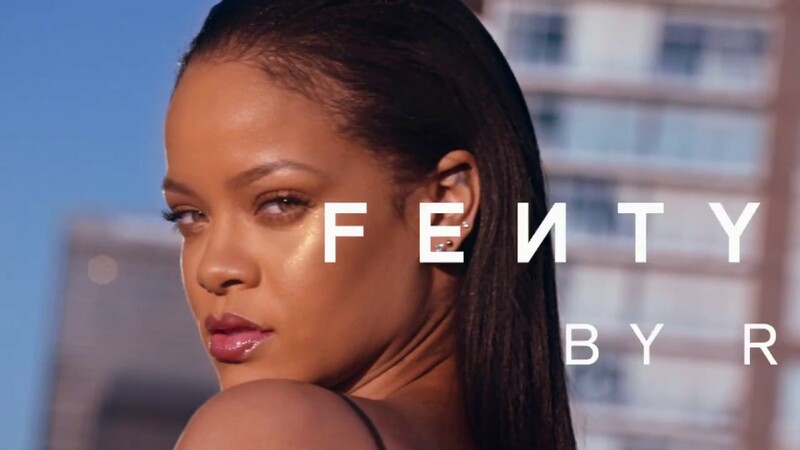 In the accompanying Time interview, Rihanna describes her goal, motivation, and drive towards pushing the boundaries of the beauty industry. Texture is the most important part of the Fenty Beauty brand. The highest priority is in the texture, from the foundation to Match Stix, to Killawatt, to Invisimatte Blotting Powder – it’s all about texture. It was really important to me that each product is made to easily build and layer with lightweight textures that are flexible even when you want to re-apply. I’m obsessed with Gloss Bomb. It never gets old. Everything about it from the XXL wand, the texture, scent and feel. But funny enough, some of my favorite products aren’t even out yet. Who Says You Can’t Graduate At 39? From The Bronx To Harvard, “Swizz Beats” Did That!